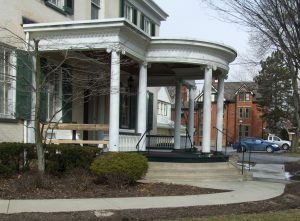 Hancock Architecture was involved in the renovation of J&J Spratt Funeral Home’s carriage house. The carriage house won the commercial category of the 2017-18 Renovation Inspiration Contest. Check out the article here!